Small business tax return preparation and filing instructions is a core service offered to our clients for both service and manufacturing company clients. 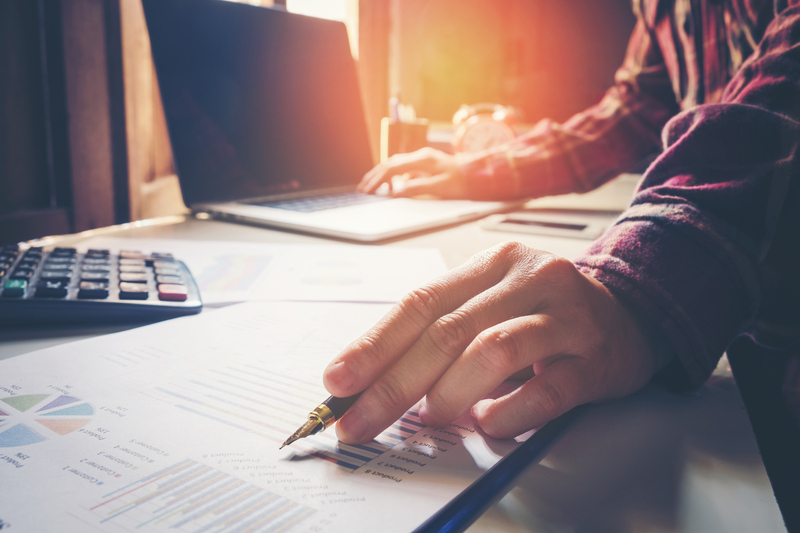 Whether your company is a Limited Liability Company, Partnership, or Sole Proprietor a properly prepared tax return can be filed to minimize the tax owed. For business taxes, the client should bring a list of expenses for the year, revenue received for the year, and a copy of your prior year tax filing for review.